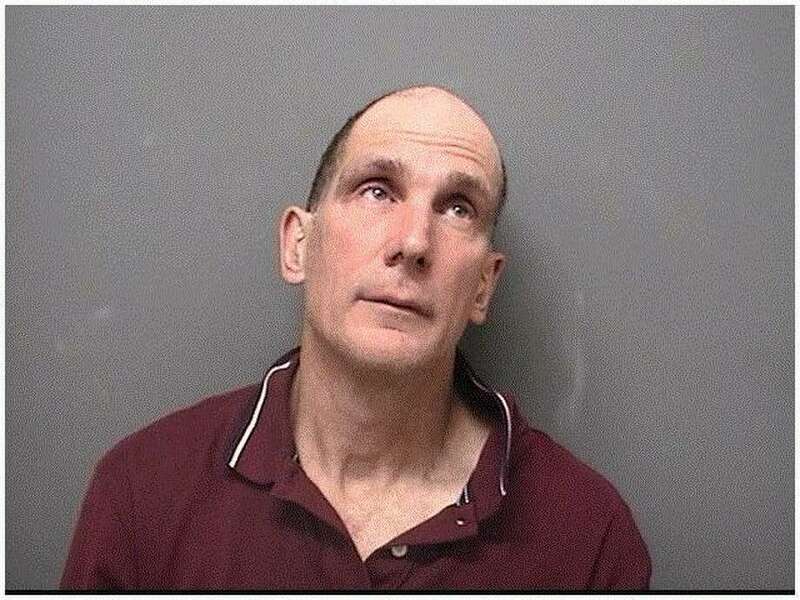 DARIEN — A 54-year-old Easton man was arrested for driving under the influence, police said. On Nov. 24 at 6:31 p.m., police were contacted twice about a black Ford sedan driving erratically. Once police were able to pull over the vehicle, the officer noted there was a bottle of Jack Daniels on the floor between the driver’s feet. The driver, identified as Darrell Monks, also spoke with a slurred speech, police said. Monks reportedly failed the field sobriety test and was subsequently placed under arrest. He was charged for driving under the influence and failure to drive right. Monks posted $250 bond and is scheduled to appear in state Superior Court in Stamford on Dec. 4.